Описание: Ready for First – третье издание курса английского языка для интенсивной подготовки к международному экзамену Cambridge English: First (FCE) для взрослых со знаниями языка на уровне B2, Upper-Intermediate. Разработан издательством Макмиллан. Книга для учащегося состоит из 14 секций и теперь включает 'Writing Bank'. К книге для учащегося прилагается код активации для доступа к соответствующему курсу Macmillan Practice Online. К книге для учителя прилагается DVD-ROM с тестами как в формате PDF, так и в редактируемой версии. В книге для учителя также содержатся и ксерокопируемые материалы для теста по говорению. Ready for First is a comprehensive preparation course for the Cambridge English: First (FCE) exam with 14 units each covering at least one part of each exam paper. 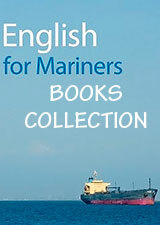 This third edition supports students with a range of activities designed to systematically develop skills for success in the Cambridge English: First (FCE) exam. 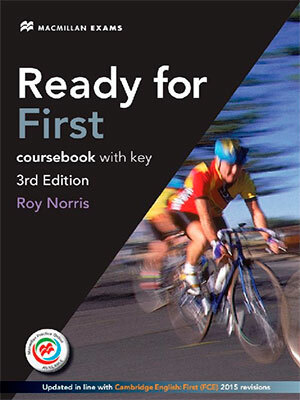 Ready for First is the new, third edition of our popular FCE preparation course aimed at young adult students training for the Cambridge FCE exam. All four skills are systematically developed and practised in each unit, while in-depth exam training is given in the form of regular ‘What to expect in the exam’ and ‘How to go about it’ help boxes. This step-by-step approach ensures that students will be fully prepared and confident when sitting the new 2015 First Certificate exam.